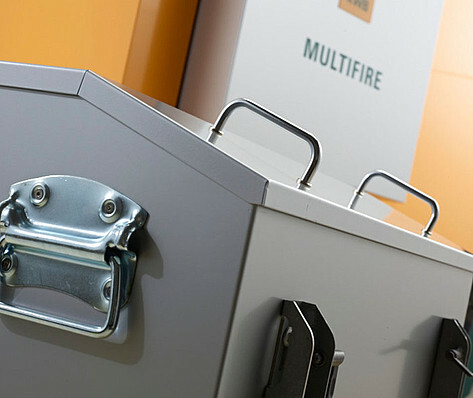 KWB Multifire is a robust all-rounder for economical heating. 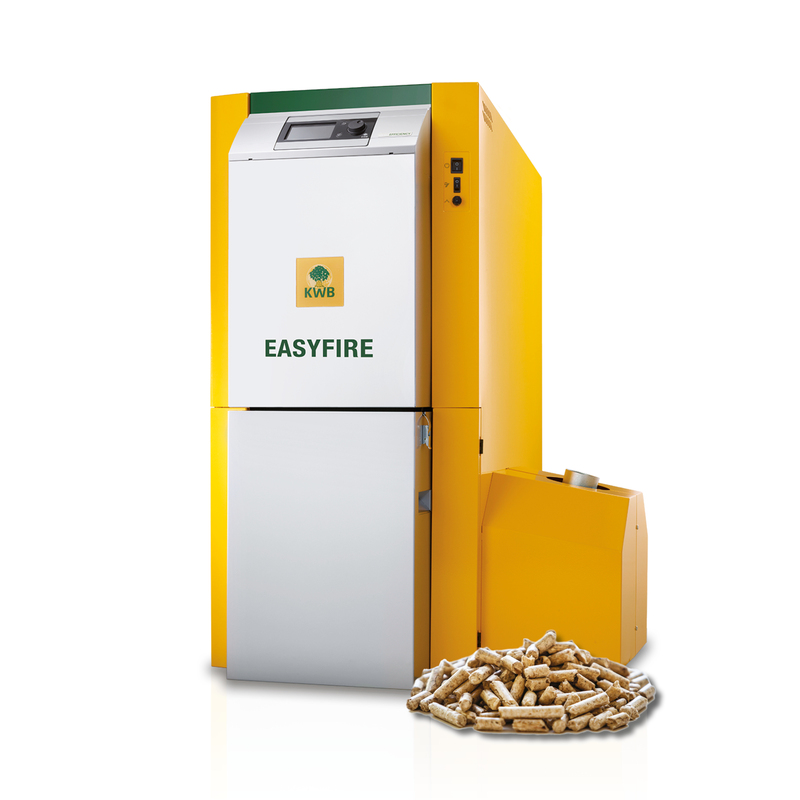 It can burn wood chip or pellets with ease. 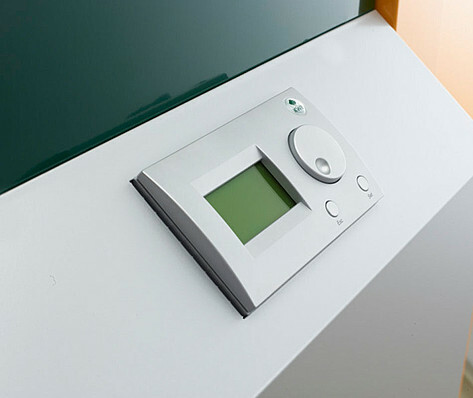 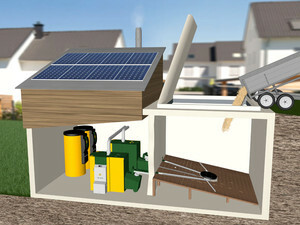 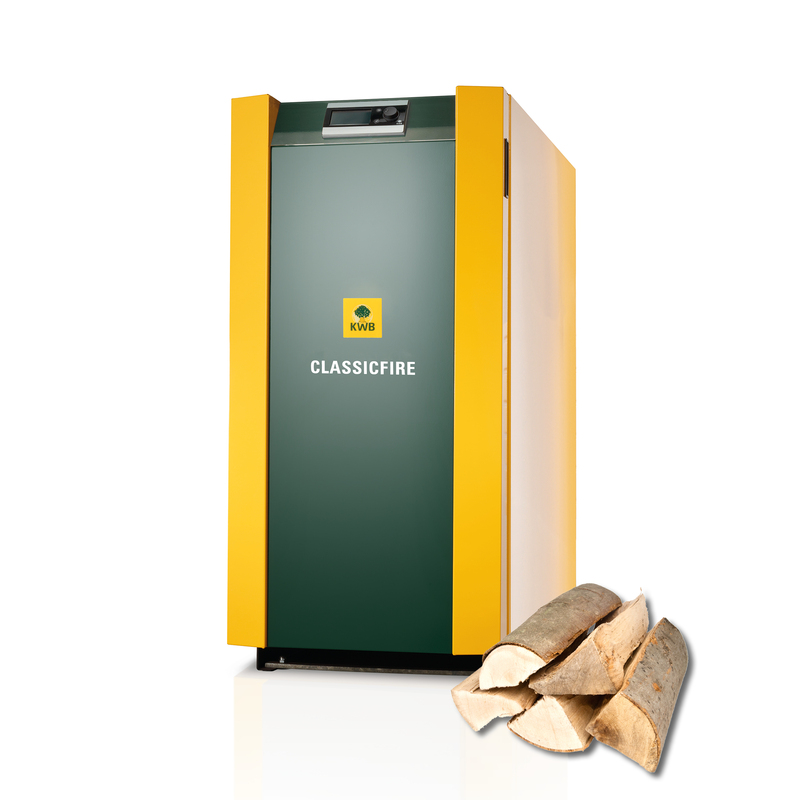 It has a range of 20 to 120 kW, and is suitable for all large buildings in a range of settings. 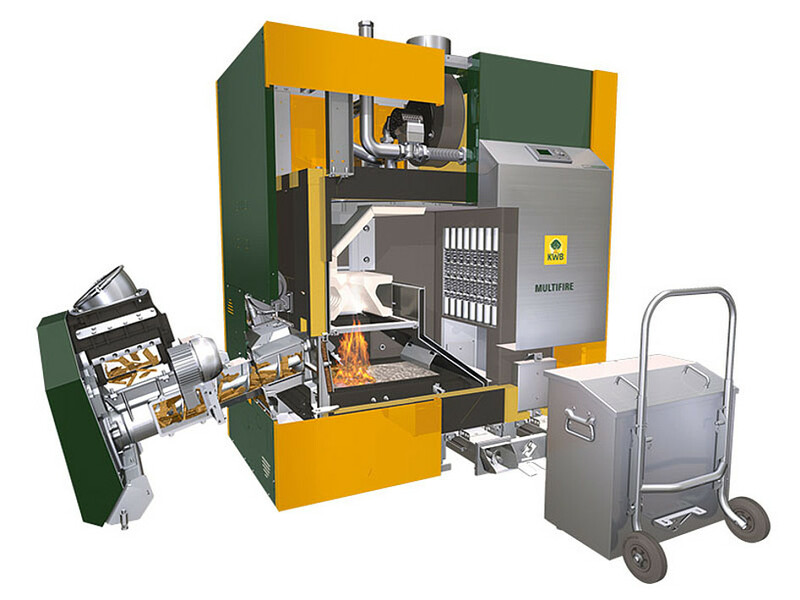 The crawler burner enables the use of fuels of varying quality, without sacrificing efficiency. 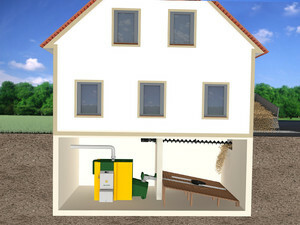 It has low emissions, as would be expected from a high quality product from KWB. 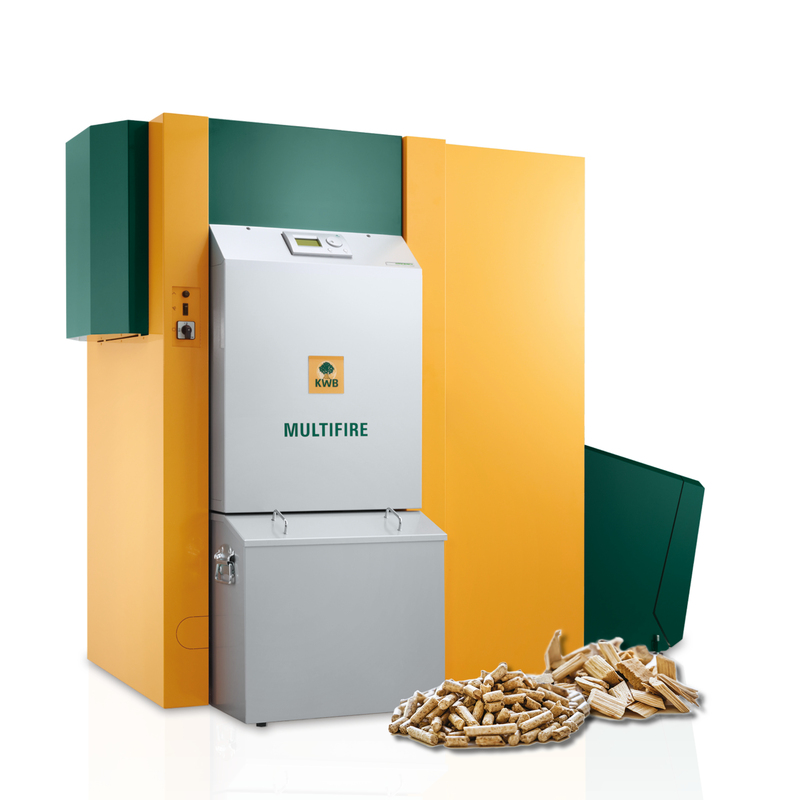 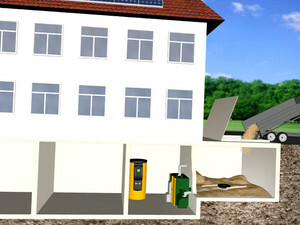 The new KWB Multifire is a pellet heating system of significant scale despite its small size. 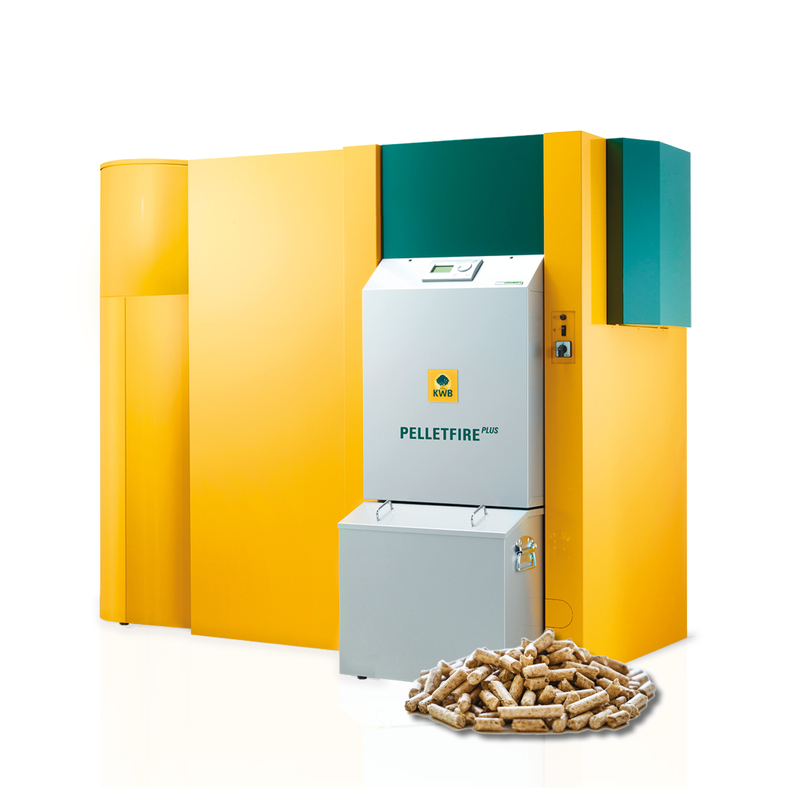 It is a true all-rounder, capable of burning wood pellets and wood chip, as well as agricultural pellets. 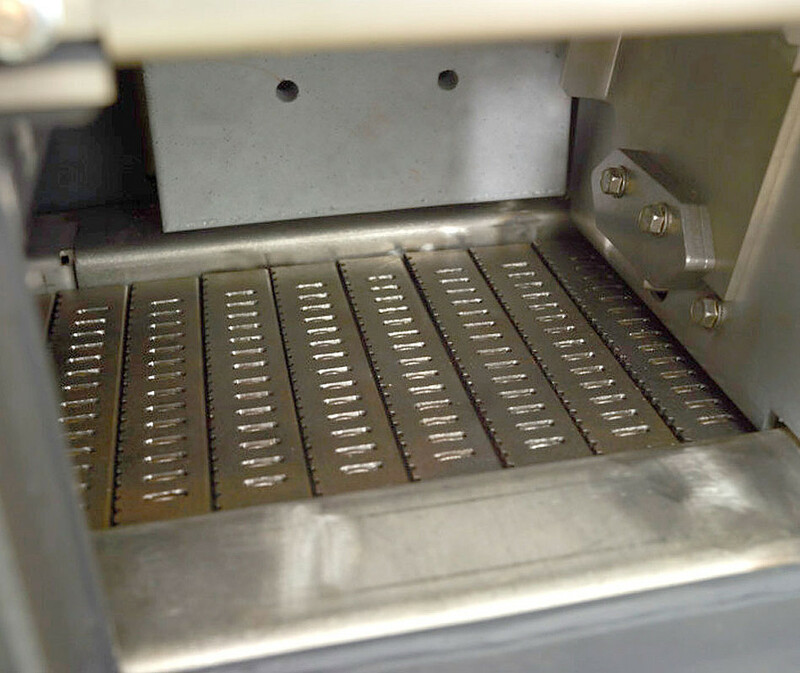 The new KWB Crawler Burner* is the centrepiece of the new KWB Multifire wood chip and pellet heating system. 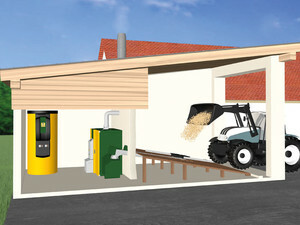 Thanks to its fuel flexibility and its automatic adjustment to changing fuel qualities, the KWB Crawler Burner* is a true all-rounder, which is well-equipped to deal with wood chips and pellets as well as agricultural fuels. 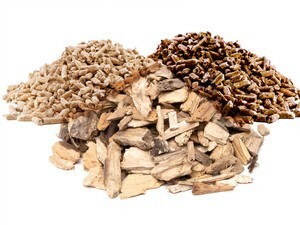 Aside from developing modern wood chip and pellet heating systems, KWB possesses extensive expertise with respect to the optimal storage and conveyance of wood chips and pellets. 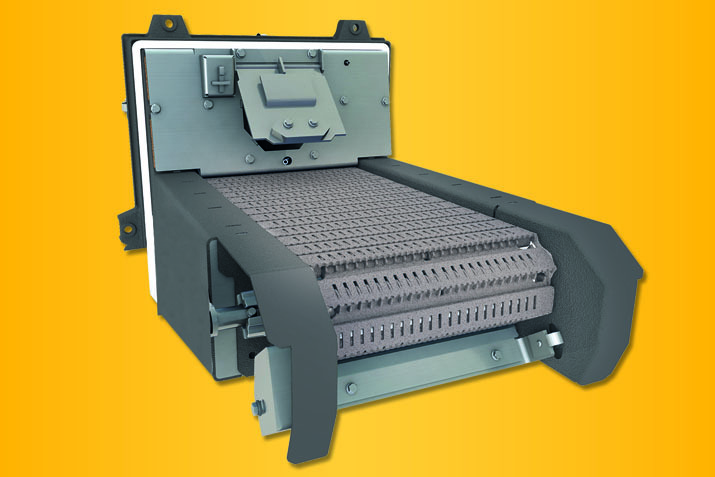 Thanks to KWB's flexible and diverse conveyor module system, a solution can be found for almost every structural situation.